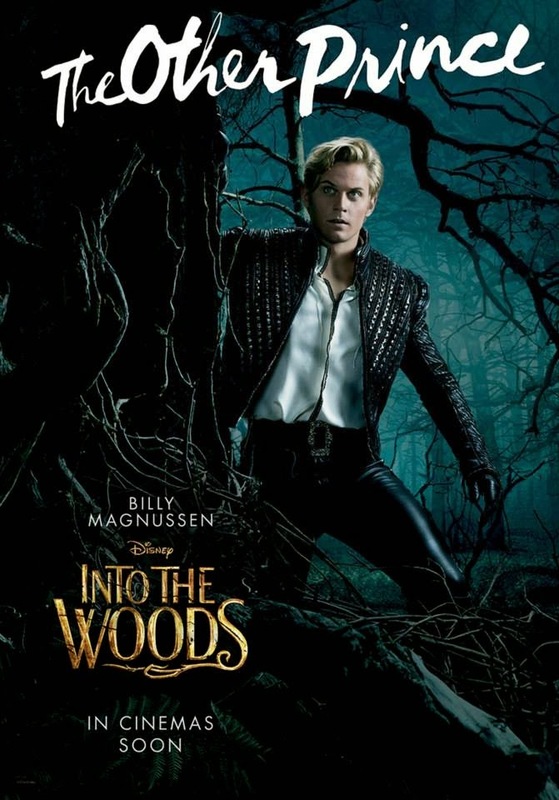 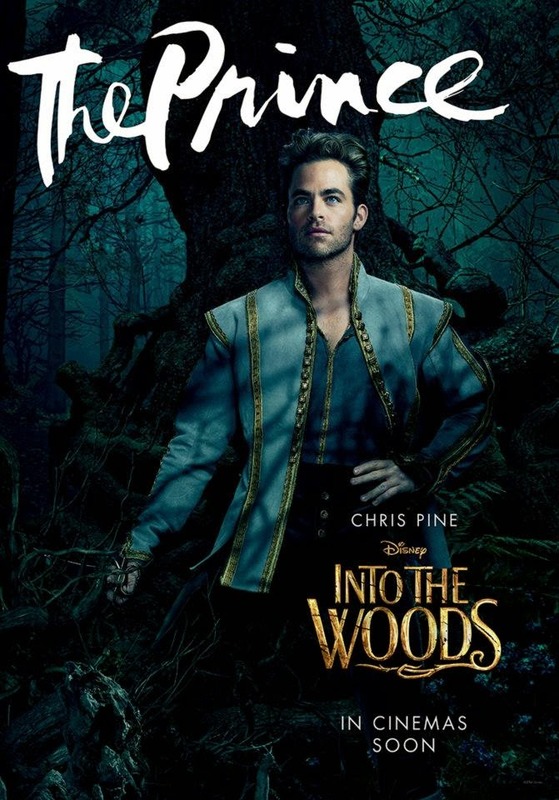 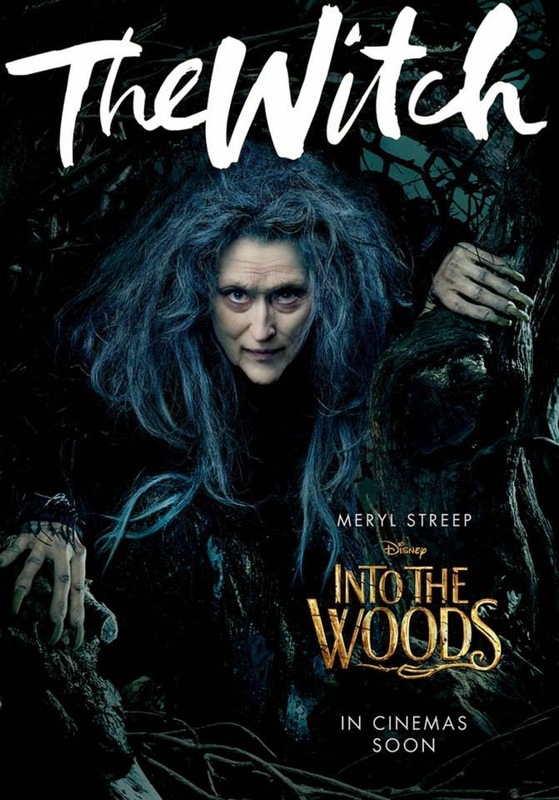 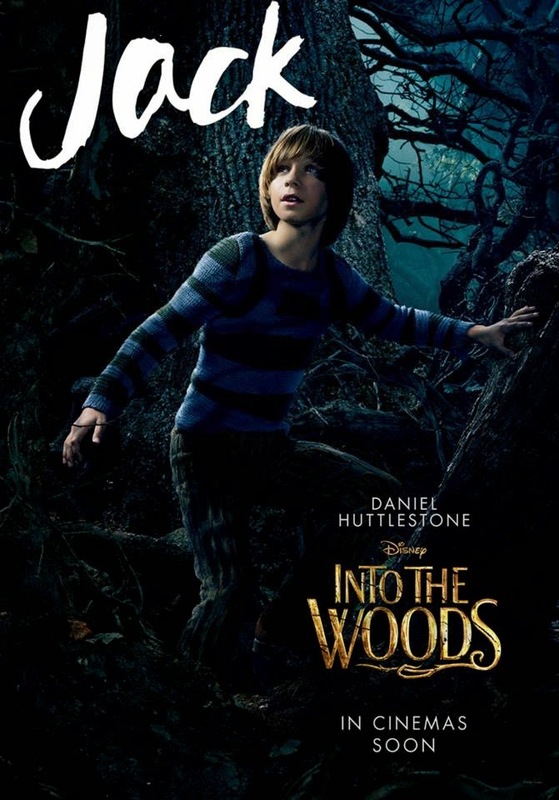 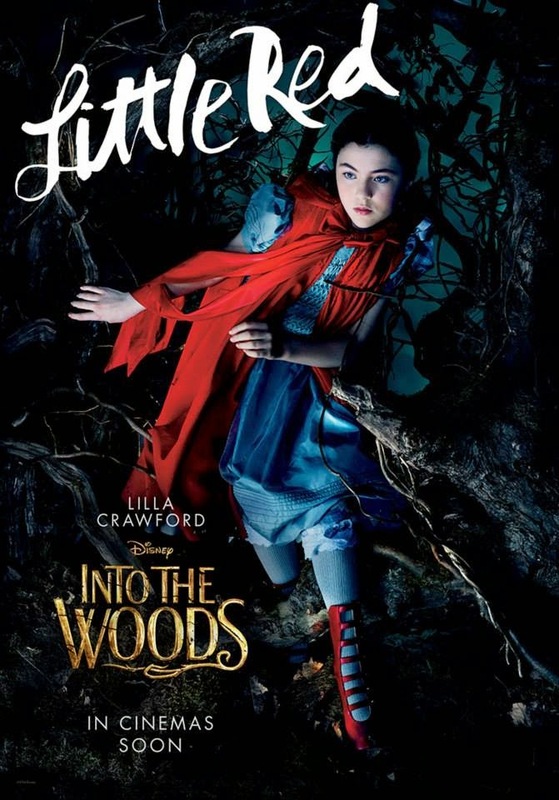 Walt Disney Pictures releases full trailer for the film adaptation of the Sondheim musical classic Into the Woods. 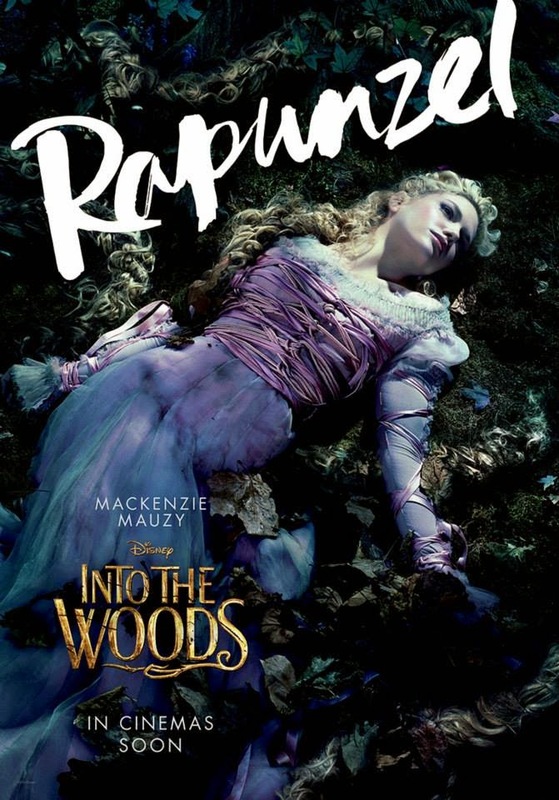 Watch the enchanting trailer after the jump. 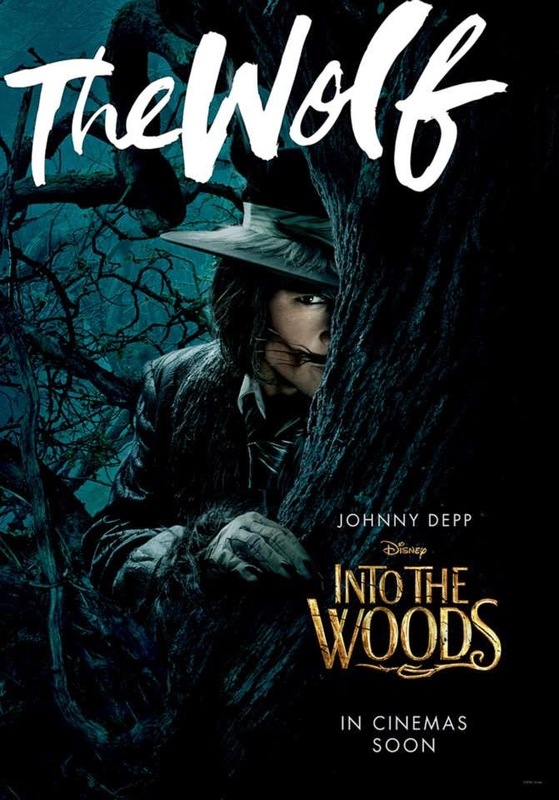 Rob Marshall, the talented filmmaker behind the Academy Award®-winning musical “Chicago” and Disney’s “Pirates of the Caribbean: On Stranger Tides,” helms the film, which is based on the Tony®-winning original musical by James Lapine, who also penned the screenplay, and legendary composer Stephen Sondheim, who provides the music and lyrics. 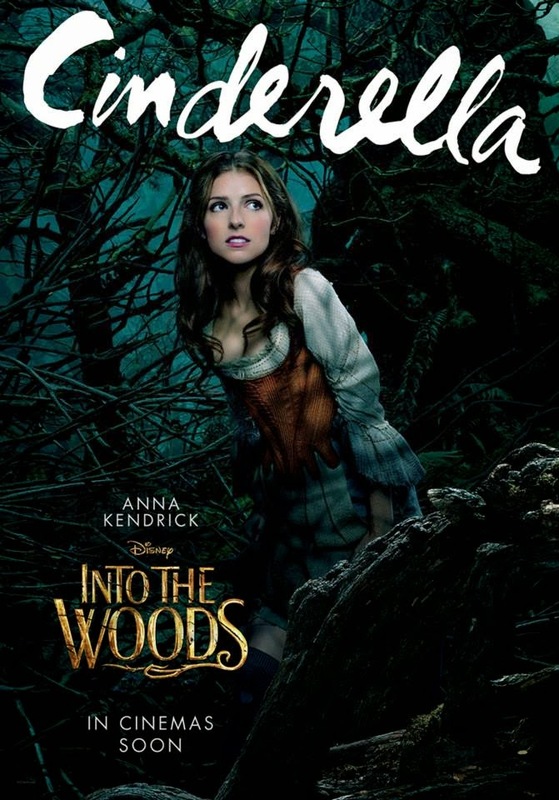 The film is produced by Marshall, John DeLuca, “Wicked” producer Marc Platt and Callum McDougall. 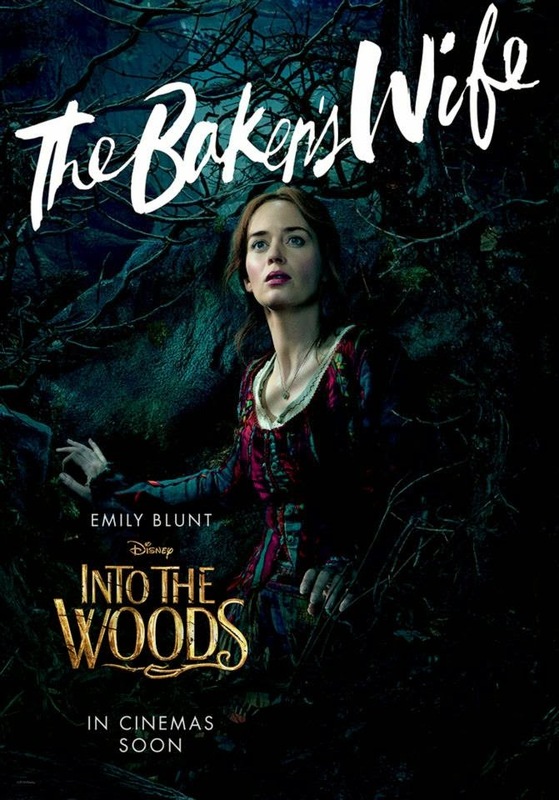 The principal cast is led by Meryl Streep, Emily Blunt, James Corden, Anna Kendrick, Chris Pine and Johnny Depp. 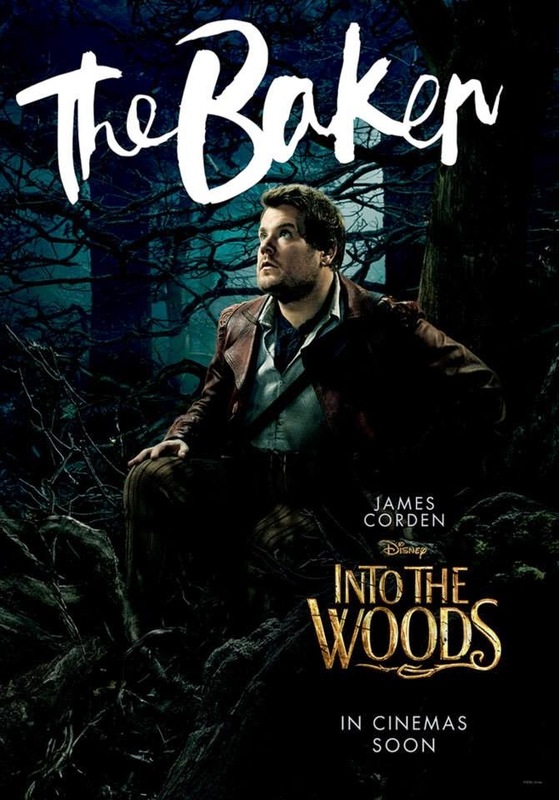 And here are the 10 posters featuring all the lead characters.